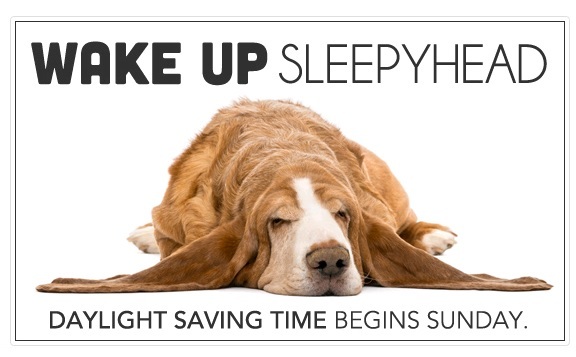 Day Light Savings – Starts this SUNDAY Melbourne! Day Light Savings will start this Sunday for Melbourne. Please push your clock an hour forward. Animal Accident & Emergency is OPEN 24 hours 7 days a week if your pet needs veterinary help. 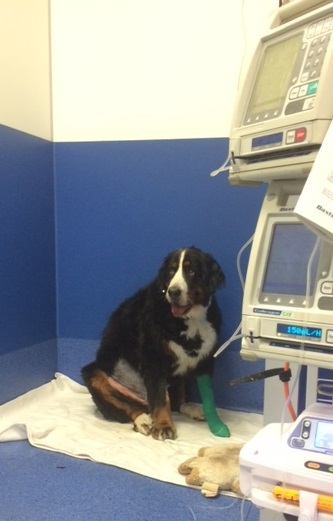 Georgy is a gorgeous Burnese Mountain Dog who presented to Animal Accident and Emergency Point Cook last week for severe abdominal pain, abdominal distension (bloated belly) and dry retching (attempting to vomit without producing any vomit). This presentation and breed are typical of a disease commonly known as BLOAT. The technical name for bloat is “gastric dilation and volvulus” or “GDV” for short. In cases of GDV the stomach has become distended and has filled with gas and then twisted over on itself. This is a life threatening condition as all the blood vessels that supply the stomach get kinked off like a bent hose pipe and this stops the blood flow to the stomach wall. The stomach wall begins to die as a result of the lack of blood supply. The stomach then inflates further as gas cannot escape out of a twisted stomach. The inflating stomach blocks off blood that is returning to the heart via the large vessels in the abdomen. This causes shock. Another complication of the overly inflated stomach is that it puts pressure on the diaphragm (the muscle that makes you breath) thus making it very difficult for these poor doggies to breath! the now very distended stomach puts pressure on the diaphragm and prevents the dog from being able to breath properly. So now that we all know about GDV and what happens, what can we do to correct it and save your beloved dog? 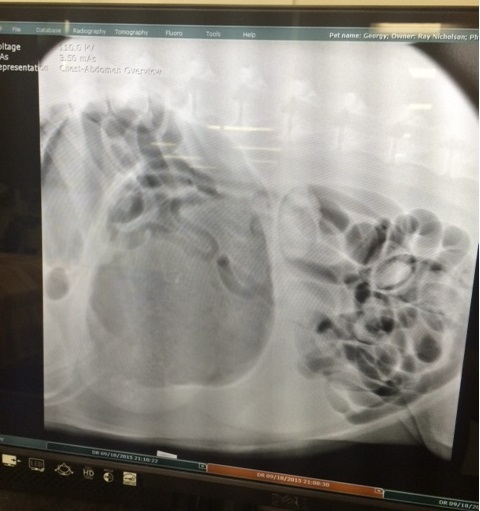 The first thing to do is confirm the vets suspicion of GDV with a x-ray of the patient’s belly. This is exactly what we did for Georgy. If the vet suspects that your dog has GDV, you may be asked if we can take an x-ray immediately to check if that is indeed what is happening. Unfortunately, once the twisted stomach has been confirmed, the only way to fix what is happening is surgery. Before we get into what is done surgically to correct this condition we need to stabilise the dog first. Stabilisation involves deflating the stomach by either passing a tube down their throat or using a needle to let some gas out. Given that these patients are in shock fluids will need to be started immediately in order to help their heart and circulation. This condition is also painful and pain relief will be provided in this phase. The next step is surgery. Surgery involves anaesthetising the patient and an incision (cut) into the abdomen (belly). The stomach is untwisted and inspected carefully. Sometimes the stomach will be dead in places and these places will have to be removed because dead tissue cannot be left behind. The spleen (a blood storage organ) is closely attached to the stomach and sometimes this may have twisted with the stomach and may need to be removed as well- this may sounds like a big deal but dogs do just fine without their spleens. Once the stomach and spleen are dealt with, the stomach is then stitched to the abdominal wall to prevent it twisting over on itself again – this is called a GASTROPEXY and is a VERY IMPORTANT part of the surgery as this condition will recur if this is not done! The rest of the abdomen is inspected and then closed. Recovery time for this surgery depends on a lot of different things. Minimum time in hospital after surgery is 24 hours but some patients may require a few days. The longer the stomach is twisted for before surgery is performed, the more complications are encountered and the longer the recovery period. BREED IS THE NUMBER ONE CONSISTENT FACTOR IN BLOAT. Certain breeds are far more at risk than others. These breeds are the bigger breeds of dog and tend to have “deep proud chests”. Breeds most at risk: Great Dane, German Shepherds, Standard Poodles, Dobermans, Boxers, Dalmatians, Weimaraner, Burnese Mountain Dogs, Saint Bernards, Newfounlands, Labradors, Retrievers, Chow Chows and Rhodesian Ridgebacks. However OTHER DOGS CAN HAVE GDV. Trying to vomit (dry retching). Some dogs with bloat may be able to produce some vomit so do not exclude bloat on the basis that your dog can vomit. A vomiting pet is always a concern and you should always seek veterinary advice if your pet is vomiting or trying to vomit. Sore belly- standing hunched, whining or yelping. WHAT TO DO IF YOU THINK YOUR PET HAS BLOAT? Contact a vet immediately. As mentioned before, time is of the essence in both saving your dog and in minimising complications. AAE Essendon and Point Cook are open 24 hours a day 365 days of the year. HOW CAN YOU PREVENT GDV? If your dog is an at-risk breed for GDV (see breeds above) there is the option to consult your general practice vet about prophylactic gastropexy (a surgery where they stitch the stomach to the abdominal wall before the GDV has occurred). This is the ONLY way to prevent your dogs stomach from twisting. This surgery is especially easy to do in females when they are spayed as puppies as the vet is already entering the abdomen and saves a separate anaesthesia and surgery. If you have an at-risk breed of GDV (see breeds above), it is recommended to feed your dog smaller meals more frequently as opposed to one large meal. It has long been thought that exercising your dog immediately after feeding may increase the risk of bloat. It is recommended that you avoid exercising your dog soon after you have fed them. Feeding your dog antacids or de-gas medication does not decrease the risk of the development of GDV. If your dog has a twisted stomach, surgery is the ONLY option in order to save your dog’s life, without the appropriate surgery THE VAST MAJORITY OF THESE DOGS WILL TWIST THEIR STOMACHS AGAIN! We are happy to say that the lovely Georgy made a full recovery from her GDV and subsequent surgery with very few complications. Look at those gorgeous amber eyes! 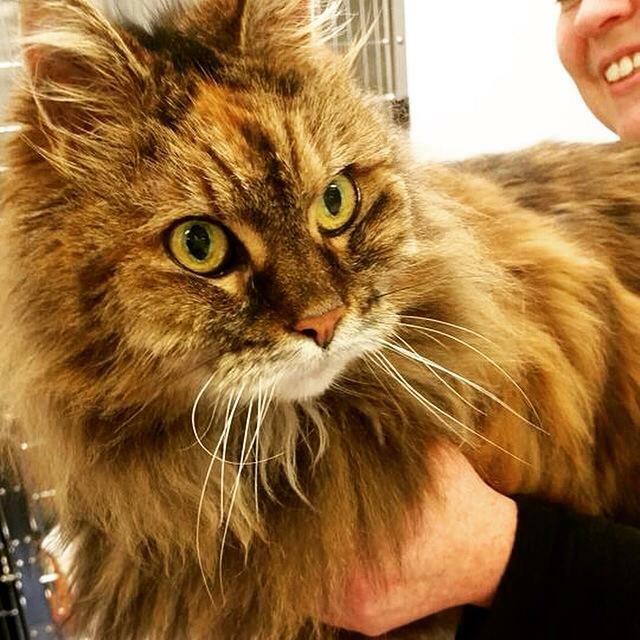 Vixen is a 15 year old long hair domestic cat who has just checked in at Animal Accident & Emergency for I131 Radioactive Iodine Therapy. I131 Radioactive Iodine Therapy is for the treatment of hyperthyroidism in cats. Vixen has been referred to us by Fitzroy Veterinary Hospital and will be under the care of Dr Linda Abraham while under going treatment. 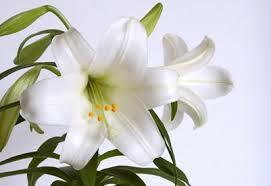 With Mothers Day approaching this weekend, we thought it was important to write about Lily Flower Toxicity in Cats. 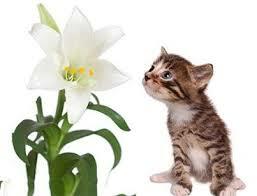 Lily flowers are toxic for cats and can cause death. 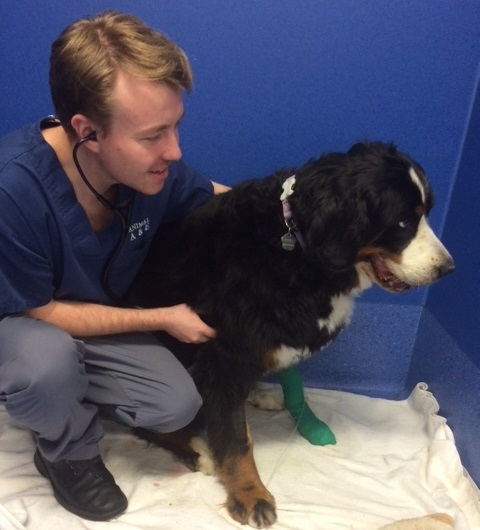 Toxicities in pets are a common cause of vet emergency. 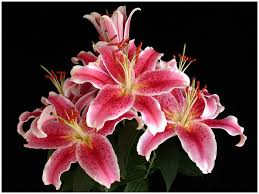 Lily toxicity is seen most often during holidays and on special occasions such as Valentine’s day and Mother’s day when flower bouquets are given as gifts. All parts of the plant are toxic and a small amount, even 1-2 leaves, can be lethal. Toxicity can cause kidney failure, vomiting, diarrhea and seizures. If your cat potentially ingested lily’s prompt and early intervention often leads to a good prognosis, however once clinical signs develop and progress then it may be too late to reverse the damage done. 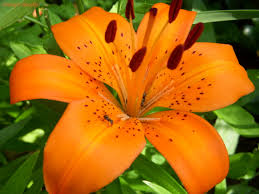 If you have any concern about your cat ingesting Lilies you should contacting your local vet or 24 hour pet hospital immediately as lily ingestion is an animal emergency. 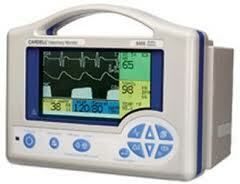 Along with being able to deal with any animal emergency, Animal Accident & Emergency also houses a critical care unit. This is complementary to our 24 hour vet – Melbourne pets requiring intensive care have access to experienced care around the clock. Critically ill patients have access to central venous pressure monitoring, positive pressure ventilation or respirators, enteral feeding and parenteral feeding catheters and more. Critically ill animals will likely need the assistance of a team of doctors.